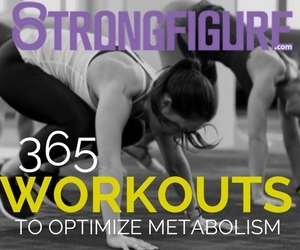 Over the last two weeks, I’ve written about metabolic damage and people (specifically women) who in their efforts to lose weight, end up exercising too much and eating too little. The end result? 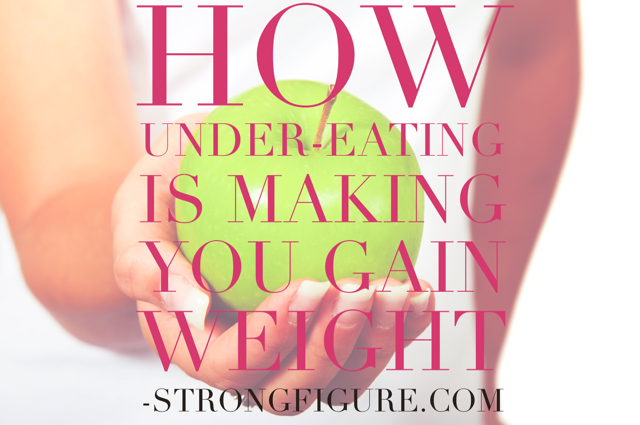 A stalled metabolism, plateaued weight loss, and in many cases, weight gain. 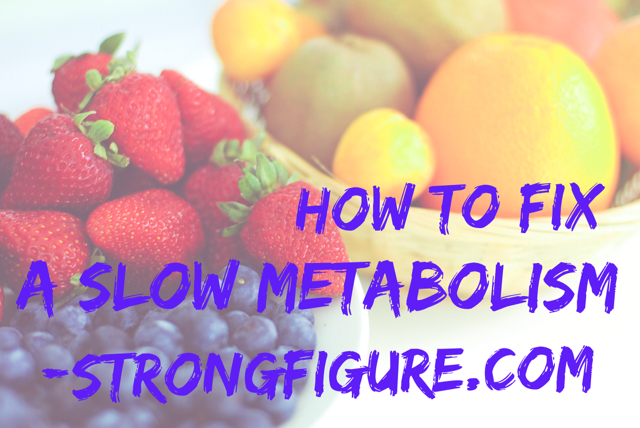 Read part one about how to reverse diet and fix your metabolism here; and part two about how to both add and cut calories in a safe manner here. 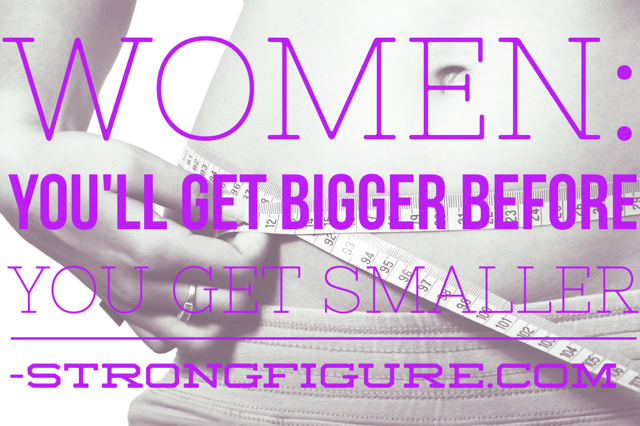 In this post I want to show you what happens when you eat to keep up with your lifestyle instead of what most women do which is eat as little as possible to survive. 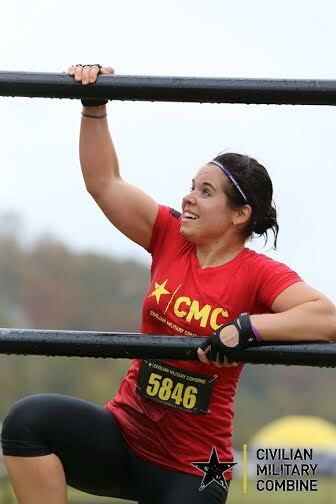 Let me introduce you to my friend and fellow Strongfigure, Tori. 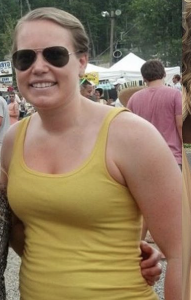 Tori began her journey to a healthier, leaner, fitter self, in 2012. Like many of us, she wasn’t already walking around sporting an amazing six pack. 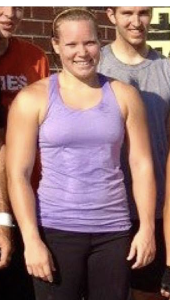 Tori’s first year of CrossFit in 2012. We’ve all “been there done that,” right?! Unfortunately, working out to eat whatever we want will never help us reach our goals if we’re exercising for an hour but eating cheat meals during the other 23 hours of the day, right? 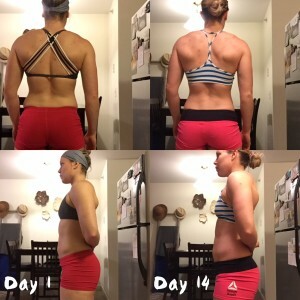 Tori consistently hit the gym 5-6 days a week over the next four+ years. 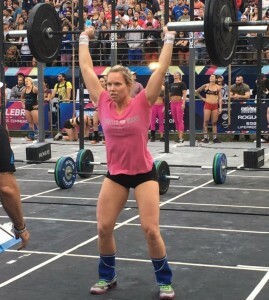 She worked out harder than most people I know, and she became one of the best athletes I’ve ever met. And then sometime in March of 2016, Tori decided that even though she was working out harder than she ever had, she wasn’t seeing the results that she was after (both physically and in her performance). 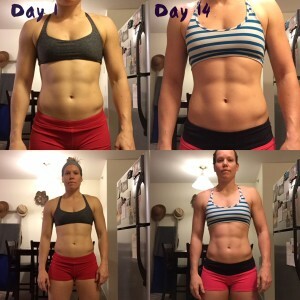 So that’s when Tori became serious about her nutrition and she began focusing on her food 100%. Not 90/10 or 80/20, or cheat meals when she felt like one, but 100%. Just like many athletes, Tori started counting her macros–at first on her own–but then she reached out to Team WAG (Working Against Gravity — how clever!) so that she could have the accountability of checking in with a coach. 14 days in, counting macros and working with online coaches. 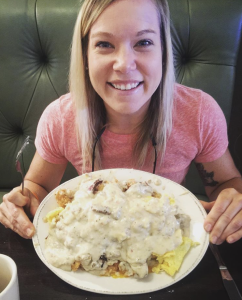 Today Tori eats “MORE food than ever” and is still seeing positive changes in her appearance and her performance in the gym. 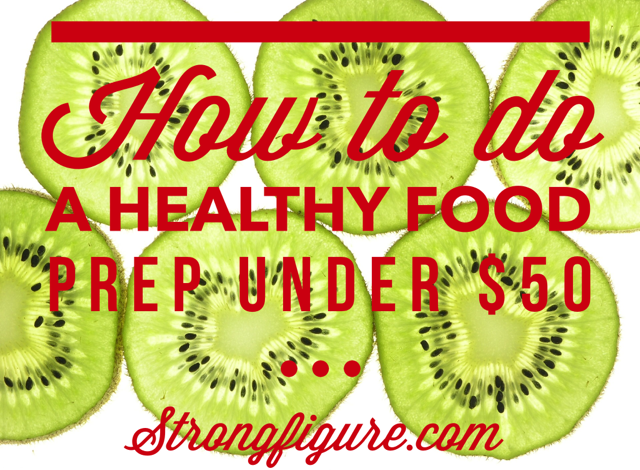 Stop wishing you could eat like this and start learning how you can eat like this! This is an excerpt from Tori’s blog, Oh Happy Day, on what she eats in just one day. It’s 2017 and Tori is still 100% focused on her food. She never once tried to follow some sort of quick fix, a detox, a 30-day plan, or some sort of dieting fad. She commits. She follows through. She works hard in the gym and likely harder in the kitchen. And most of all, she’s patient. Tori and fellow Team Strongfigure member Maria. 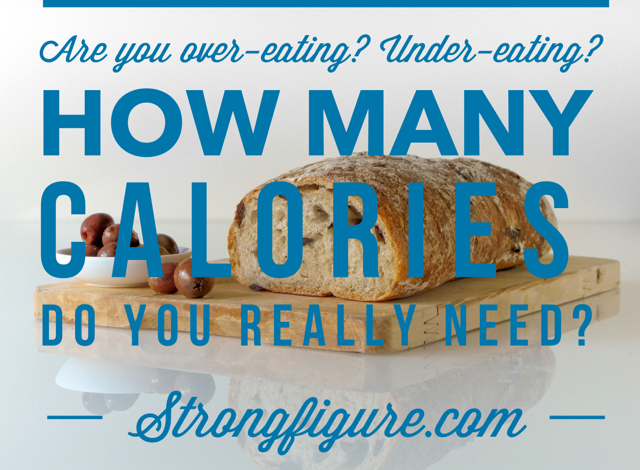 Are you ready to eat more? Make sure you read “How To Eat More Food Without Gaining Weight” so that you can figure out how much food you should be eating. And if you think you’d do better with one-on-one help, both Tori and I specialize in helping people figure out how much they should be eating–with advice on how to best reach your daily macros. Fill out the form in the bottom of this post if you’d like further help! And don’t forget to follow Tori’s journey! She’s on Instagram @t_ruckman, and you can subscribe to her blog at Oh Happy Day!